To obtain alternative nuclear potentials is very important in explaining the heavy-ion reactions, as well as light-ion ones. For this purpose, a comprehensive analysis of six different proximity potentials ([1, 9–12, 15]) is performed for the first time in the present study. In order to see the availability of the potentials, the elastic-scattering angular distributions of 40Ca by different target nuclei from 32S to 208Pb are calculated within the framework of the optical model. The theoretical results are compared with each other and with experimental data. The similarities and differences of the potentials are discussed, and some alternative potentials are proposed. R.A. Broglia, A.Winther. Heavy Ions Reactions. (Addison-Wesley, 1991). A. Baeza, B. Bilwes, R. Bilwes, J. D’ıazi, J.L. Ferrero. Energy-dependent renormalization coefficients of folding-model description of 32S+40Ca elastic scattering. Nucl. Phys. A 419, 412 (1984). H. Doubre, J.C. Jacmart, E. Plagnol, N. Poff’e, M. Riou, J.C. Roynette. Elastic scattering of 40Ca by 40Ca. Phys. Rev. C 15, 693 (1977). G. Montagnoli, S. Beghini, F. Scarlassara, A.M. Stefanini, L. Corradi, C.J. Lin, G. Pollarolo, A. Winther. Transfer reactions and sub-barrier fusion in 40Ca+90,96Zr. Eur. Phys. J. A 15, 351 (2002). G. Montagnoli, S. Beghini, F. Scarlassara, G.F. Segato, L. Corradi, C.J. Lin, A.M. Stefanini. Multinucleon transfer reactions of 40Ca+90,96Zr. J. Phys. G: Nucl. Part. Phys. 23, 1431 (1997). Yu. Ts. Oganessian, Yu.E. Penionzhkevich, V.I. Man'ko, V.N. Polyansky. Elastic scattering of 40Ca and 48Ca by 208Pb nuclei. Nucl. Phys. A 303, 259 (1978). T. Izumoto, S. Krewald, A. Faessler. Nuclear matter approach to the heavy-ion optical potential: (II). Imaginary part. Nucl. Phys. A 357, 471 (1981). W. Reisdorf. Heavy-ion reactions close to the Coulomb barrier. J. Phys. G, Nucl. Part. Phys. 20, 1297 (1994). A. Winther. Dissipation, polarization and fluctuation in grazing heavy-ion collisions and the boundary to the chaotic regime. Nucl. Phys. A 594, 203 (1995). P.R. Christensen, A. Winther. 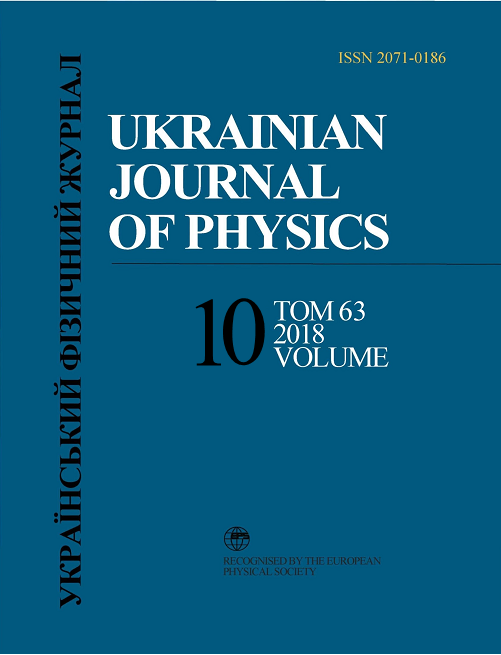 The evidence of the ion-ion potentials from heavy ion elastic scattering. Phys. Lett. B 65, 19 (1976). H. Ng^o, Ch. Ng^o. Calculation of the real part of the interaction potential between two heavy ions in the sudden approximation. Nucl. Phys. A 348, 140 (1980). J. B locki, J. Randrup, W.J. ´ Swi¸atecki, C.F. Tsang. Proximity forces. Ann. Phys. (NY) 105, 427 (1977). I.J. Thompson. Coupled reaction channels calculations in nuclear physics. Computer Phys. Rep. 7, 167 (1988). G.L. Zhang, Y.J. Yao, M.F. Guo, M. Pan, G.X. Zhang, X.X. Liu. Comparative studies for different proximity potentials applied to large cluster radioactivity of nuclei. Nucl. Phys. A 951, 86 (2016). R. Bass. Nucleus-nucleus potential deduced from experimental fusion cross sections. Phys. Rev. Lett. 39, 265 (1977). I. Dutt, R.K. Puri. Comparison of different proximity potentials for asymmetric colliding nuclei. Phys. Rev. C 81, 064609 (2010).